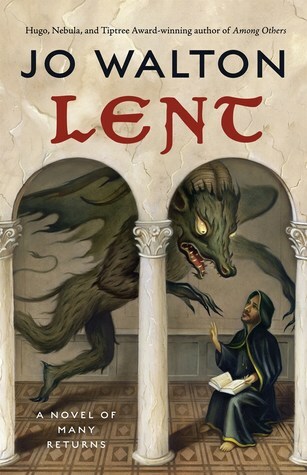 Lent is a fantasy novel about Savonarola. It takes place in Florence and Hell between 1492 and 1498. I wrote it in 42 writing days, four of those in January of 2016, then 17 days in Italy (Florence and Sardinia) in May/June 2017 (in which I wrote 40,000 words) and the rest after I got home in September 2017. It’s 116,000 words long, which makes it a little longer than most of my novels. It was inspired by a letter of Marsilio Ficino, quoted in Donald Weinstein’s Savonarola: The Rise and Fall of a Renaissance Prophet. It will be published by Tor on 28th May 2019. You can read the first chapter on the Tor/Forge blog. Girolamo’s mix of moral rigidity and reflexive kindness makes him a complex yet affecting guide to this intricate set of alternate histories, each rendered gently but with a devastating emotional weight. Fans of Connie Willis and The Good Place will be awed by this nuanced, loving grapple with better selves and better worlds. By itself, a fascinating meditation on the choices which alter lives and the course of history; in the context of Walton’s other novels, positively mind-bending. Q. Is Lent set in the same universe as any of your other books? Q. 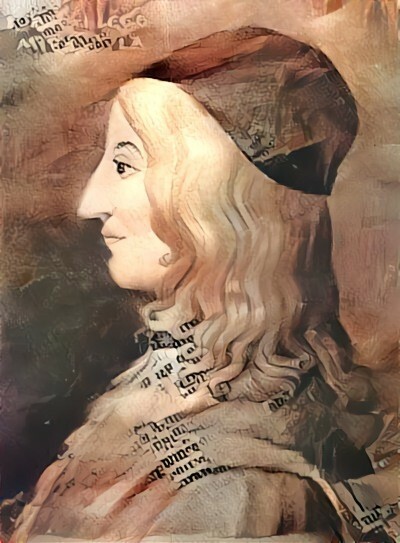 But it has Marsilio Ficino and Pico della Mirandola in it, and they’re also in the Thessaly books, doesn’t that mean it’s the same universe? A. They’re real people from the real world, and I’m using them again in a different universe. They’re also in Or What You Will. Q. Why are Marsilio Ficino and Pico della Mirandola in so many of your books? A. They’re just that awesome. Q, Is apocatastasis a heresy? A. No, although Pope Innocent VIII condemned it as a heresy when it appeared in Pico’s work, it was propounded by St. Gregory of Nyssa, who is a saint, and can be therefore be considered to be part of canonical Christianity. Q. Where did you get the idea for the way the Lent universe works? A. It’s a weird theory of Ficino’s. No, really. Q. What should I read if I want to know more about Renaissance Italy? A. Two really good places to start are Benvenuto Cellini’s Autobiography, which is available on Project Gutenberg for free, and Guido Ruggiero’s The Renaissance in Italy.